As the founder of NFP Partners, and now easing into retirement, I am searching for the right person who can supply energy, vision, and expertise to help grow our business. 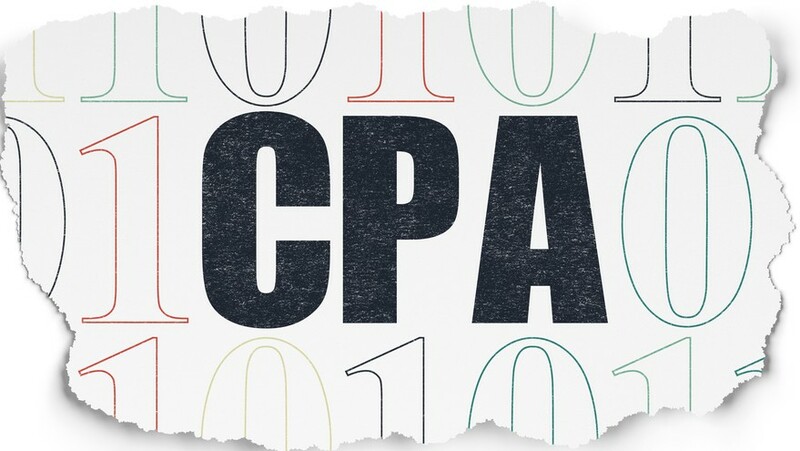 Although not practicing as a CPA firm, we provide outsourced accounting services to the nonprofit community and believe having an experienced CPA on the team is important for quality control. This key position would include roles in business planning, marketing and sales, building internal control structures, and project review and supervision. The successful candidate will have a relatively short-term ownership opportunity. If you are a potential candidate or can recommend someone, please contact me.